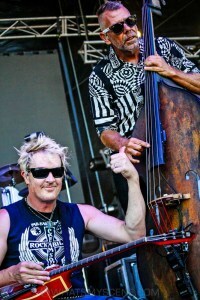 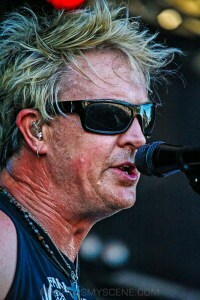 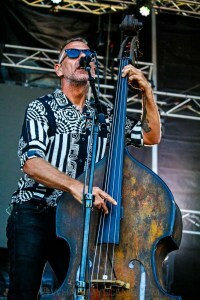 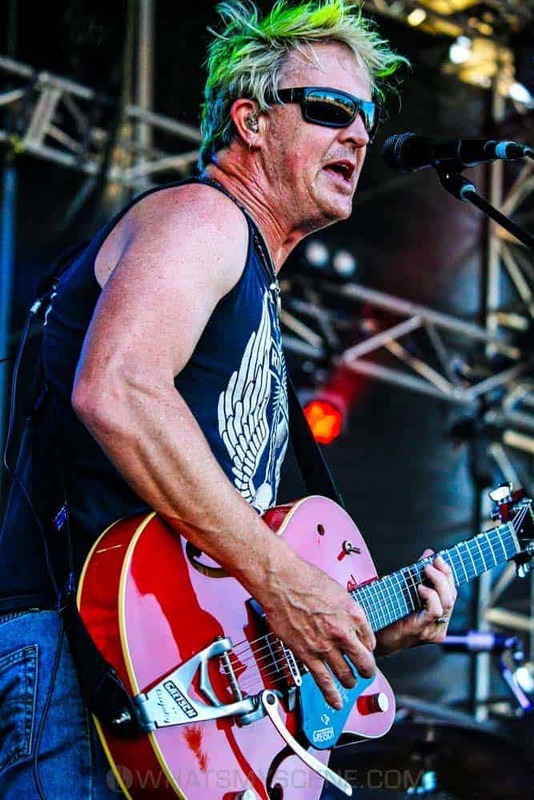 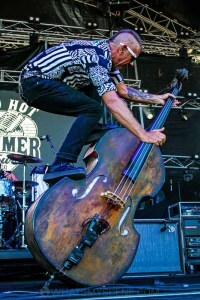 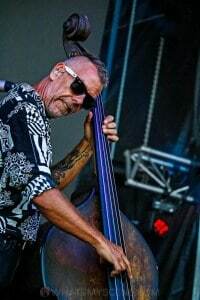 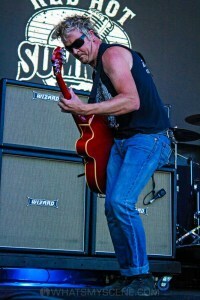 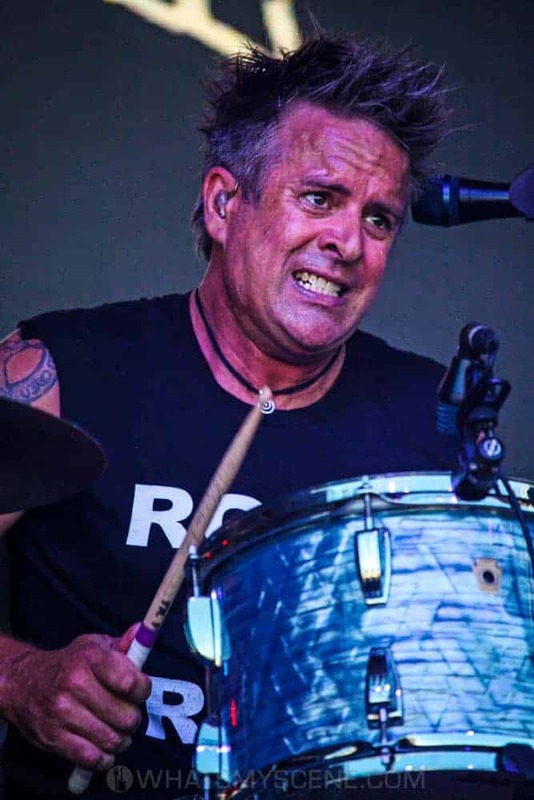 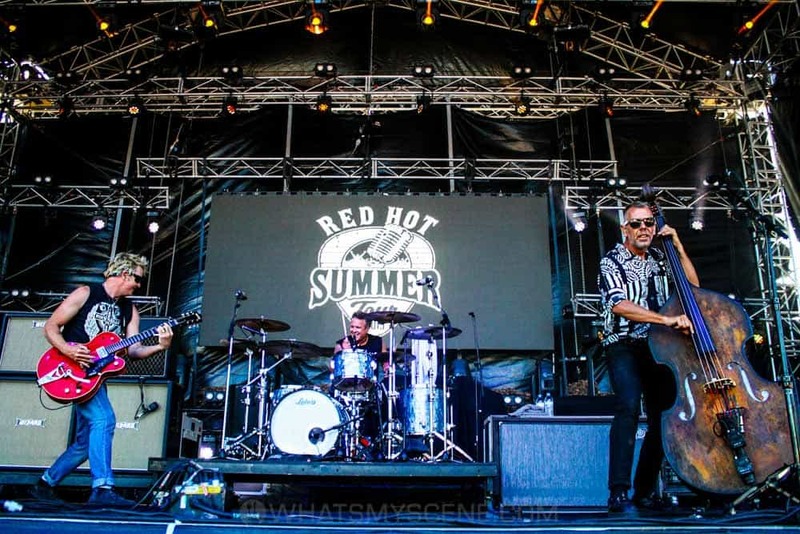 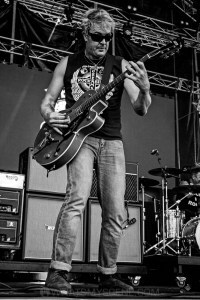 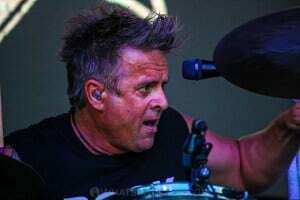 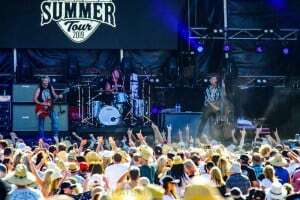 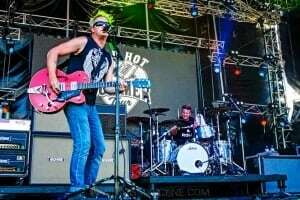 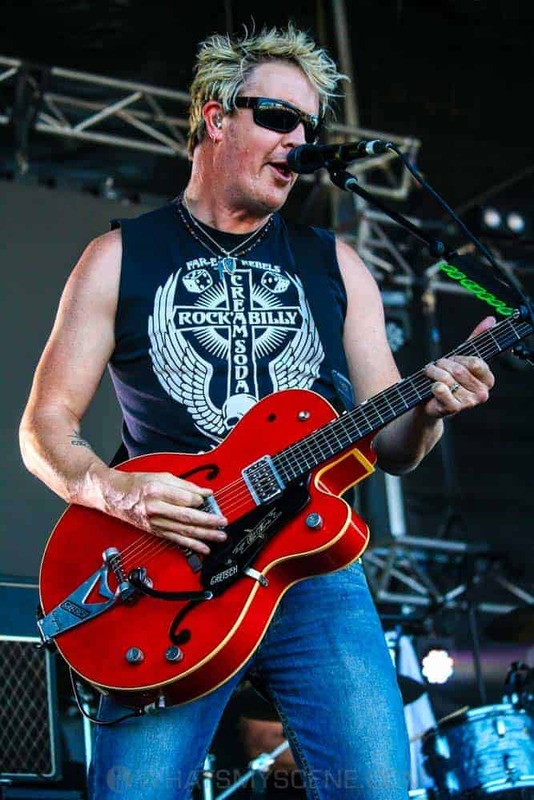 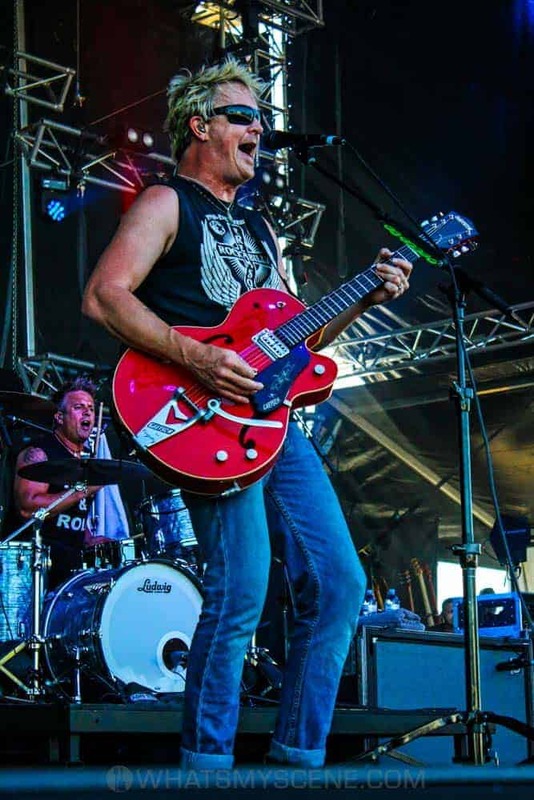 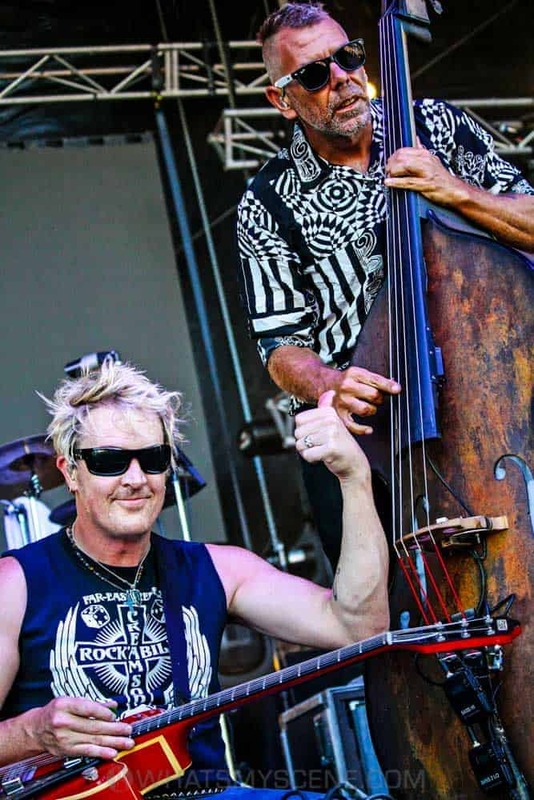 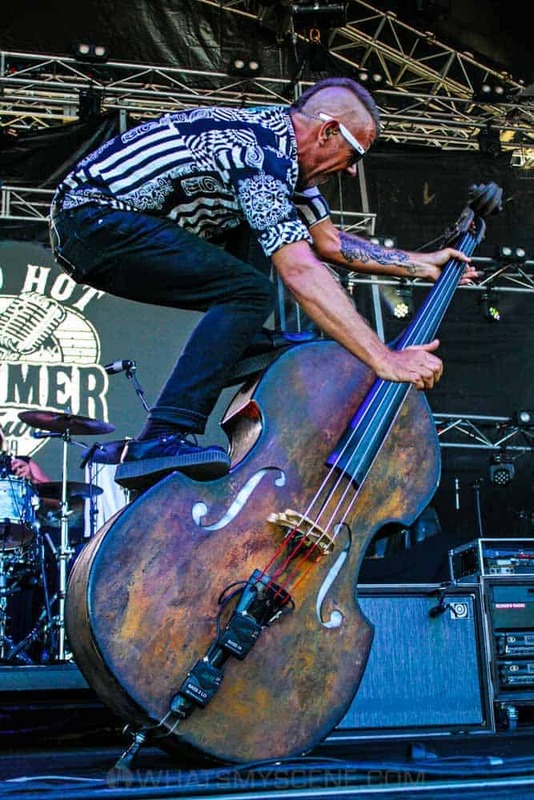 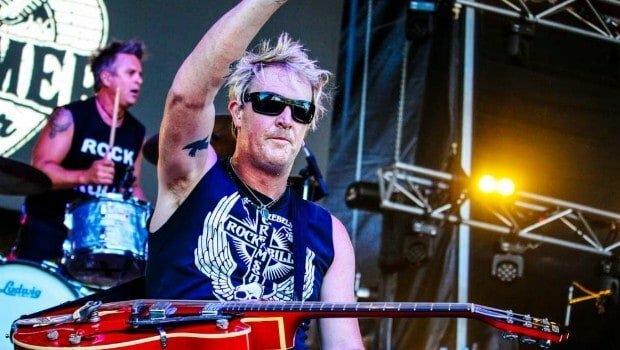 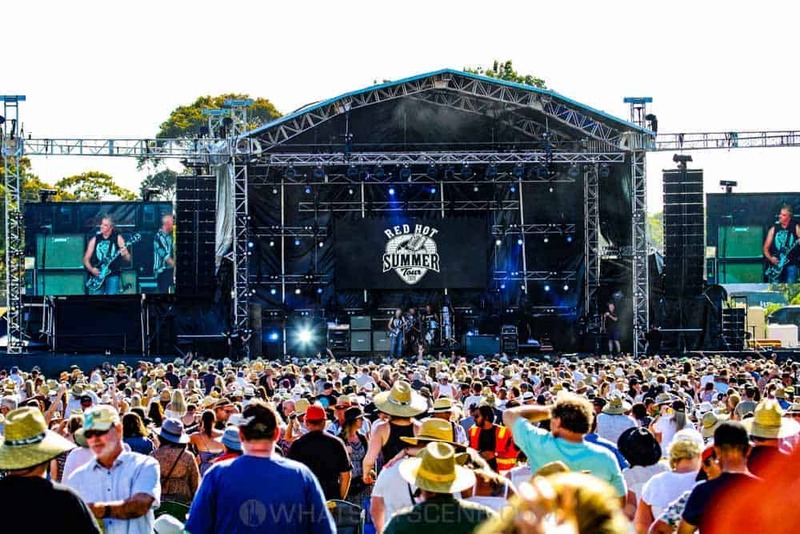 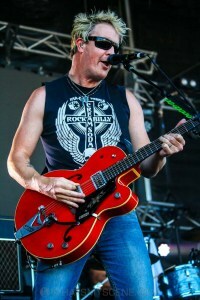 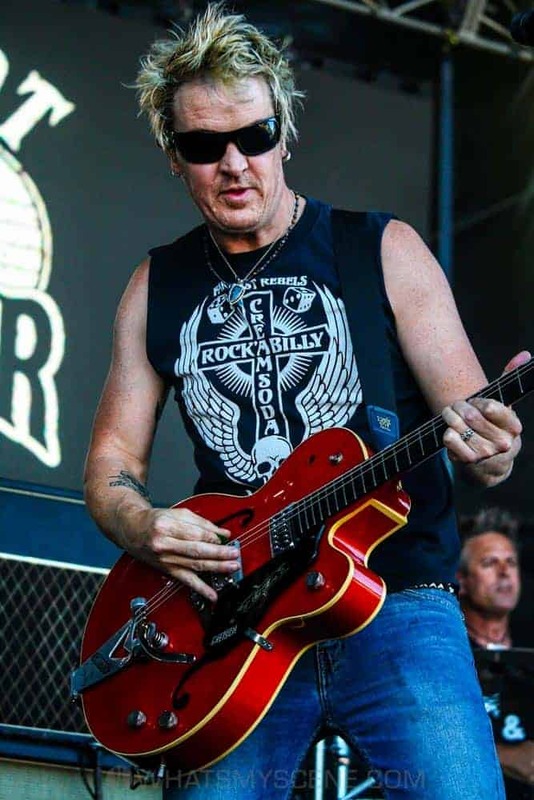 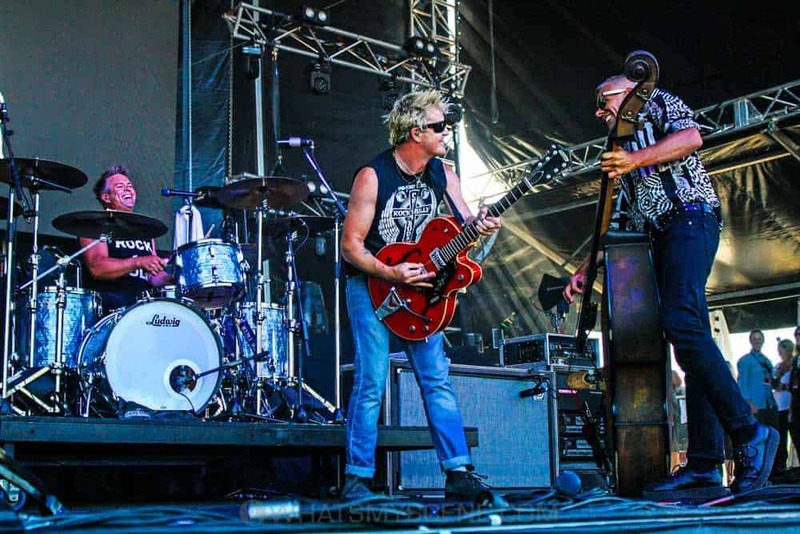 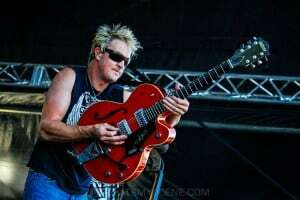 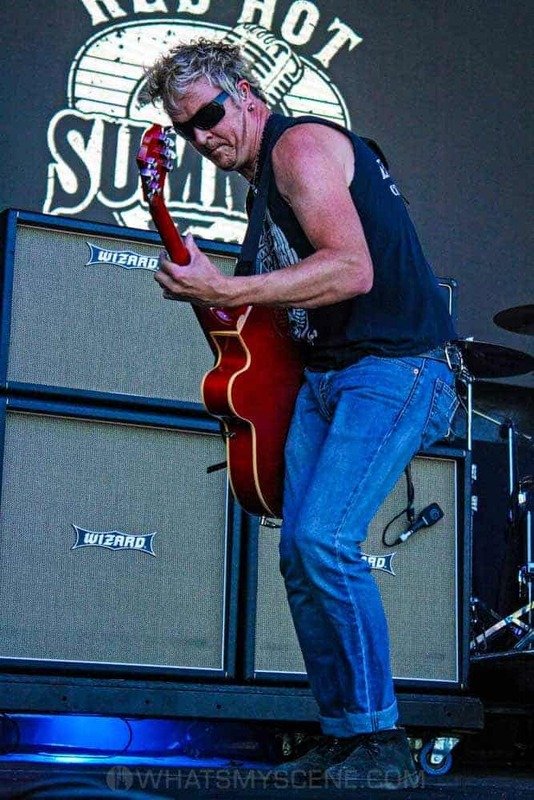 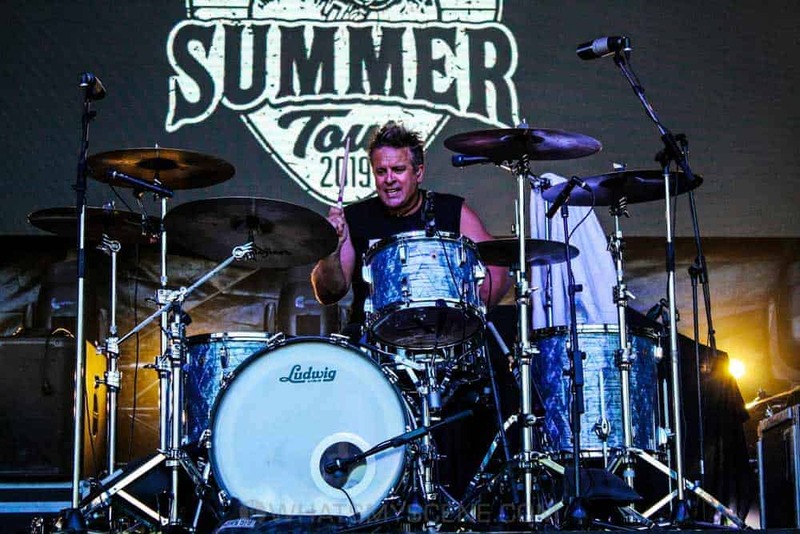 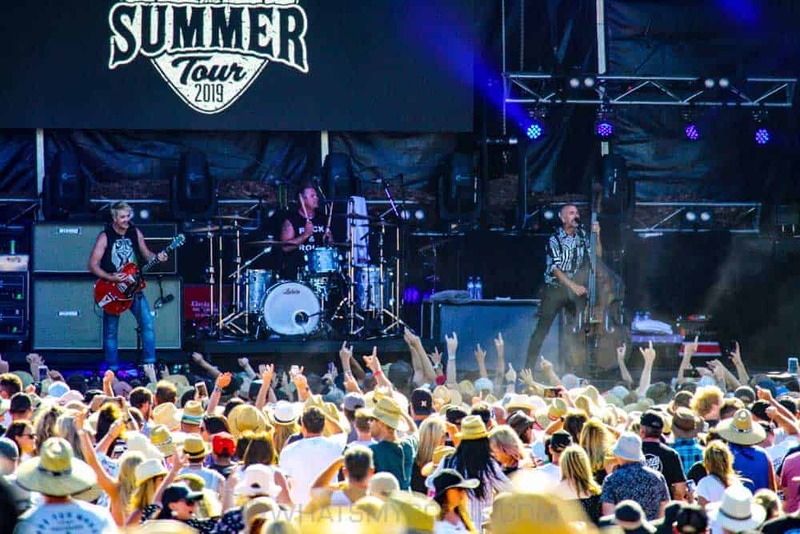 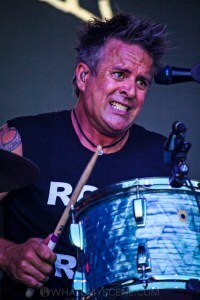 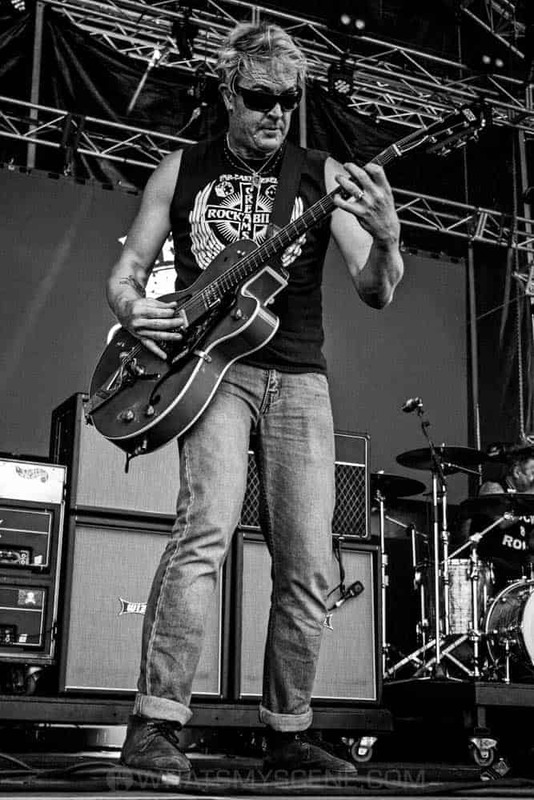 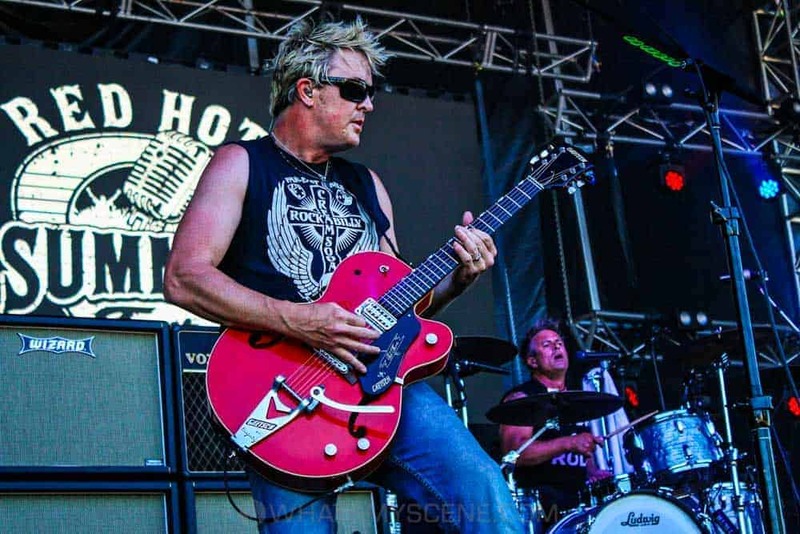 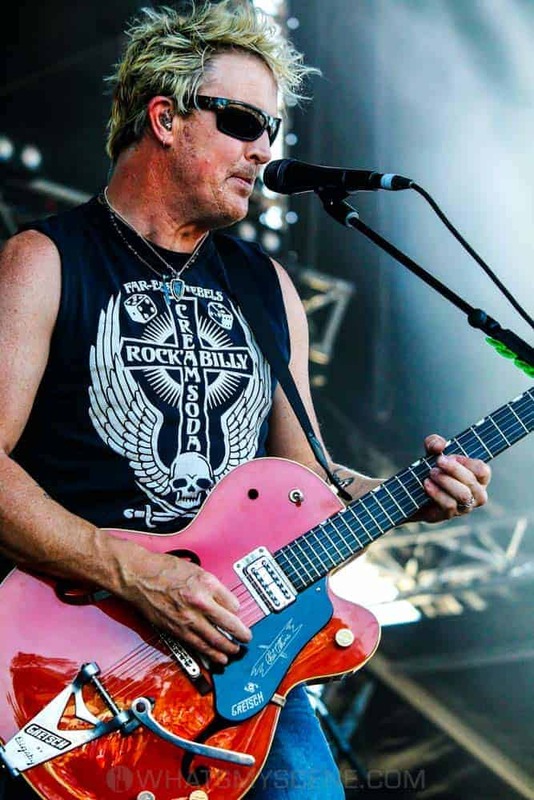 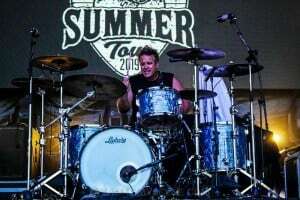 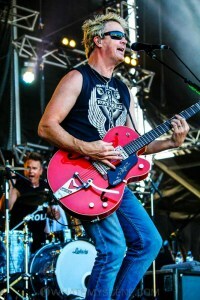 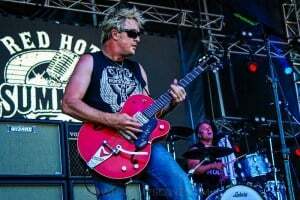 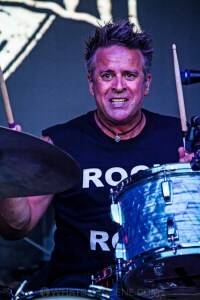 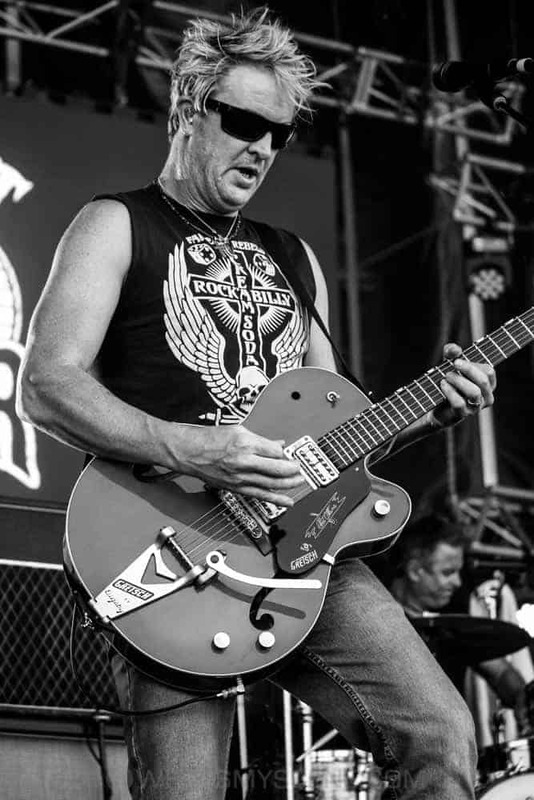 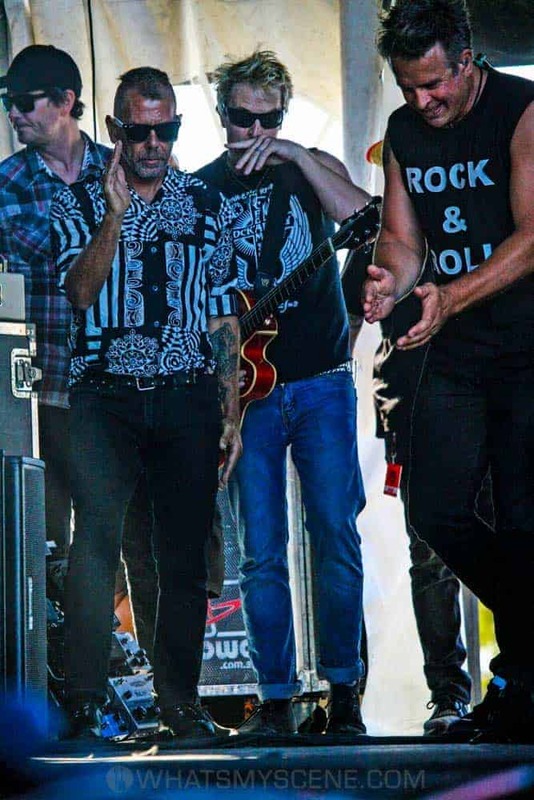 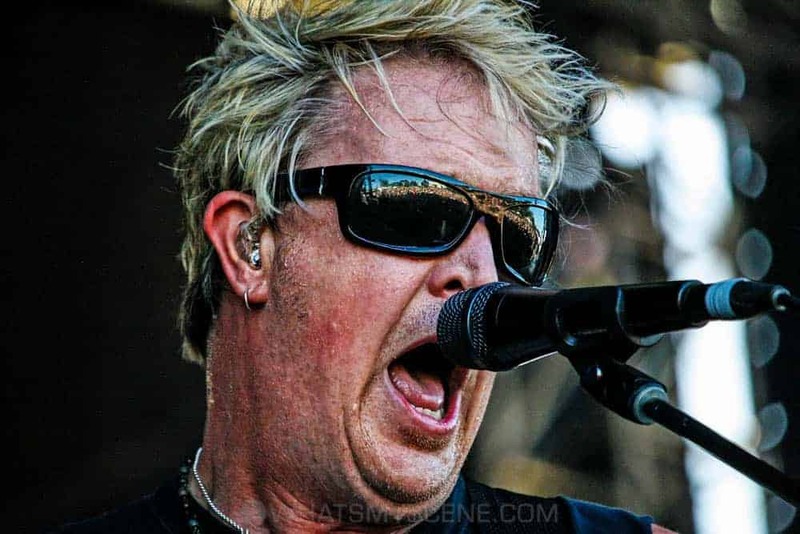 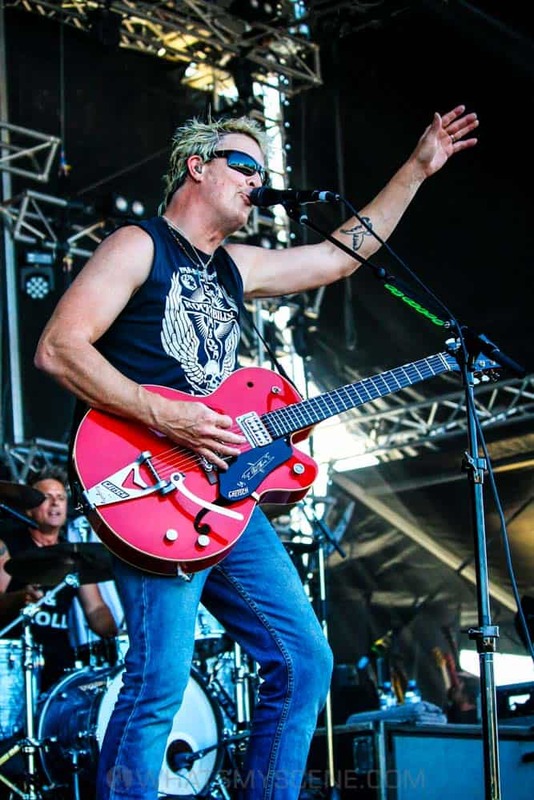 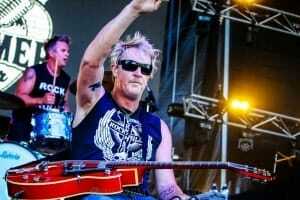 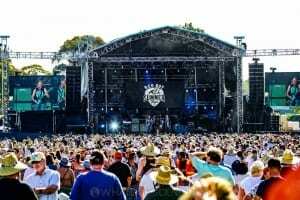 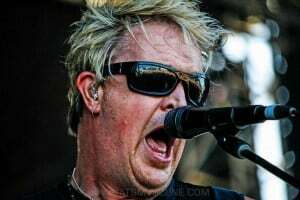 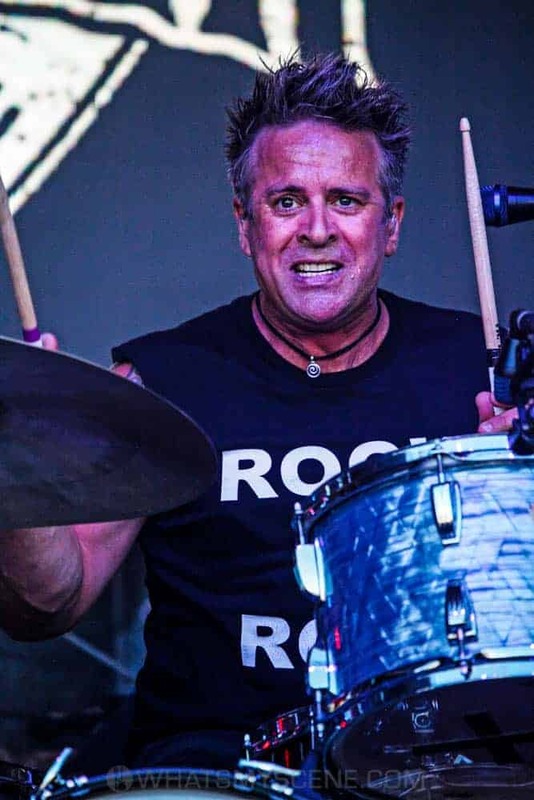 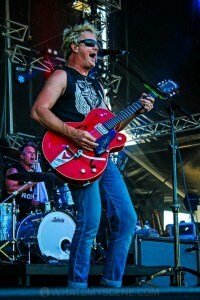 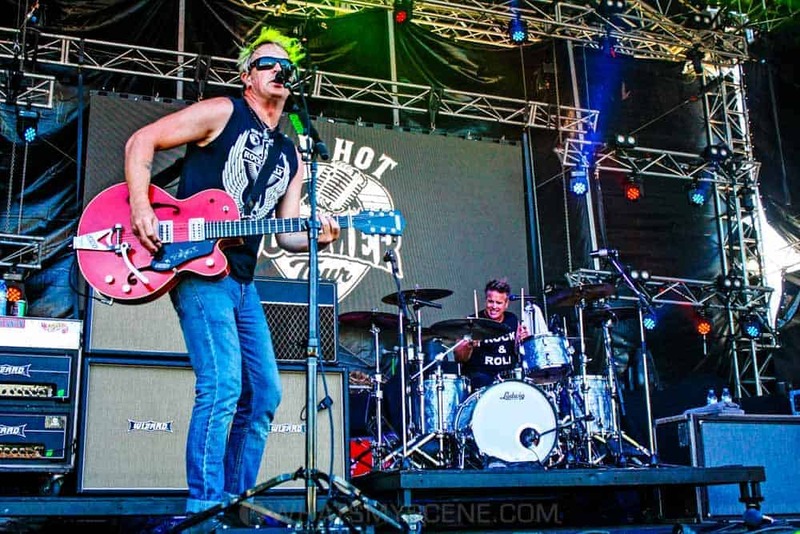 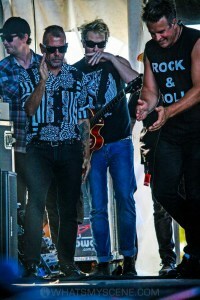 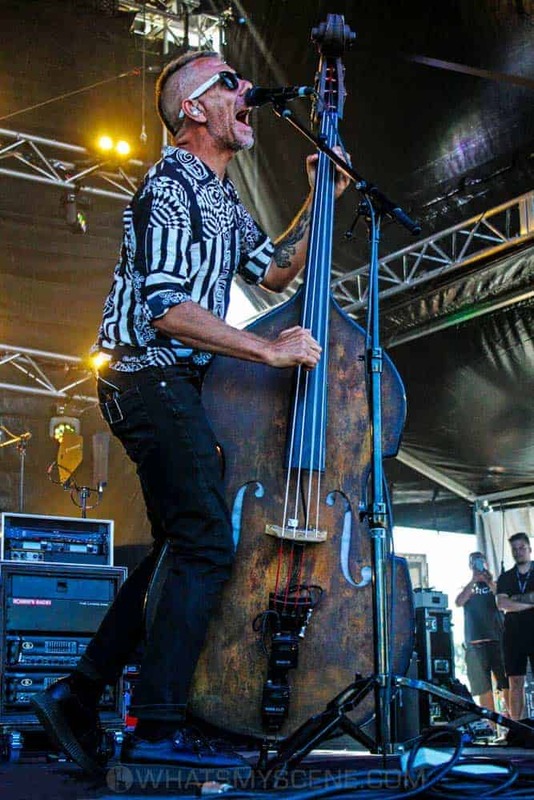 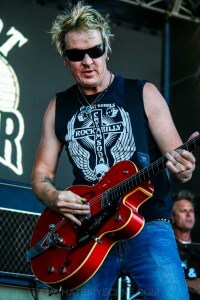 Australian punk rockabilly band The Living End played the Red Hot Summer Tour concert at Mornington Racecourse on Saturday 19 January 2019. 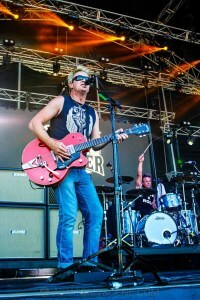 Fresh from releasing their eighth studio album Wunderbar last September, which peaked at number 3 on the ARIA Albums Chart, the rockers performed an upbeat set that got the sold-out crowd moving. The Living End is Chris Cheney on lead guitar and vocals, Scott Owen on double bass, band Andy Strachan on drums.